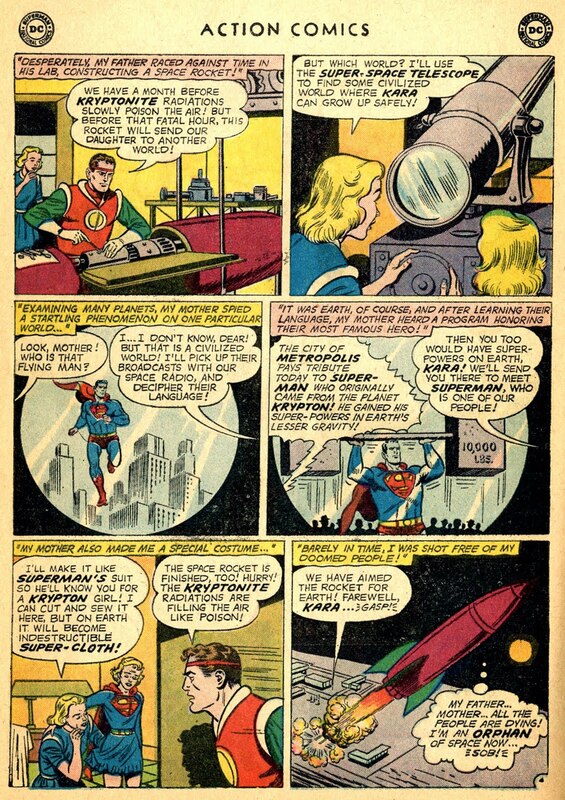 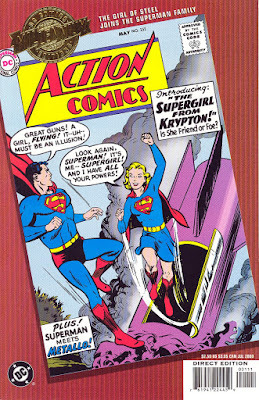 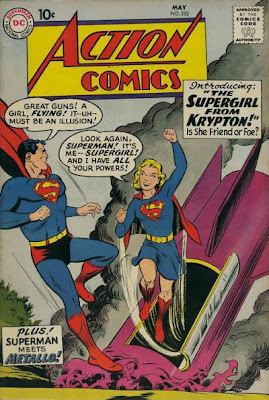 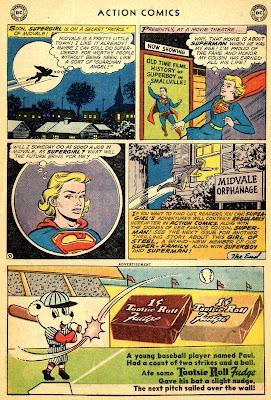 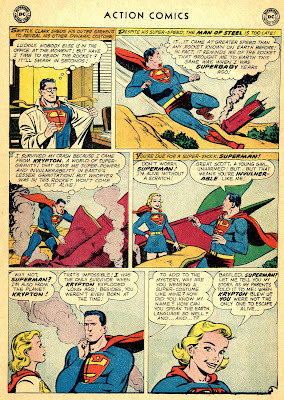 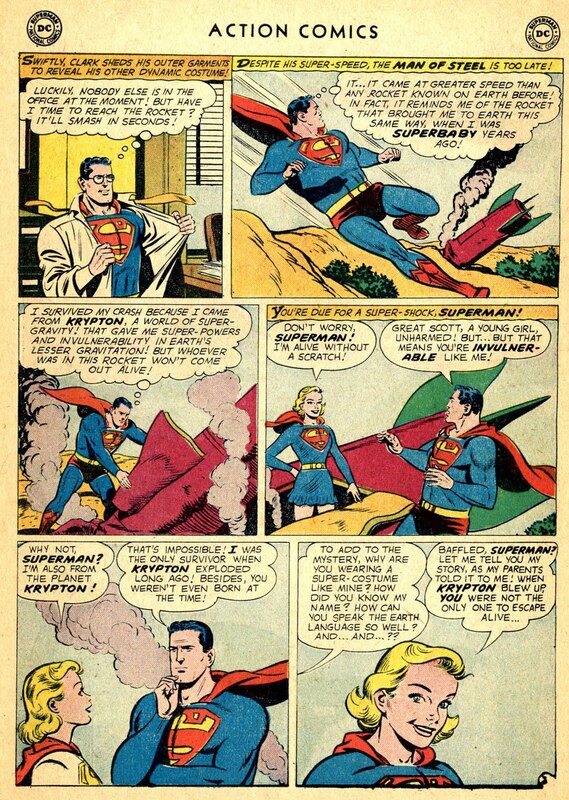 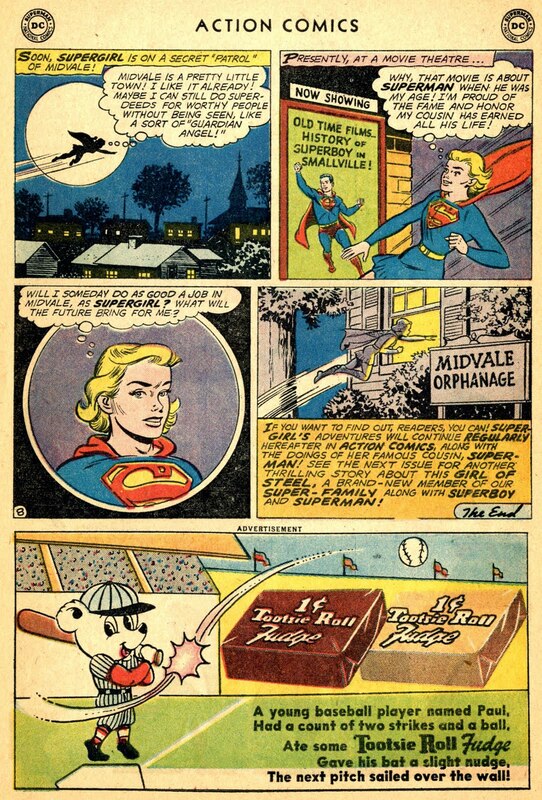 Synopsis: Superman spies a crashing rocket and discovers his cousin Supergirl. 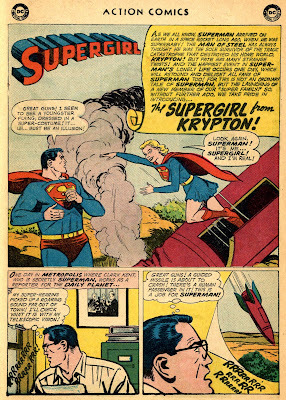 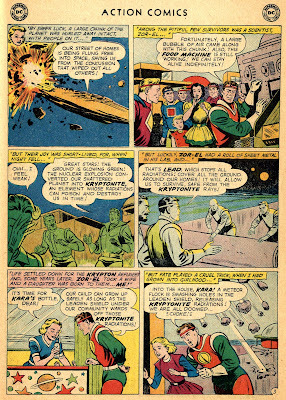 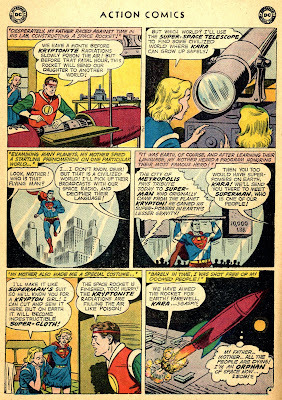 She tells him how Argo City survived the destruction of Krypton and how her father sent her to Earth when the inhabitants of Argo City were threatened by Kryptonite poisoning. 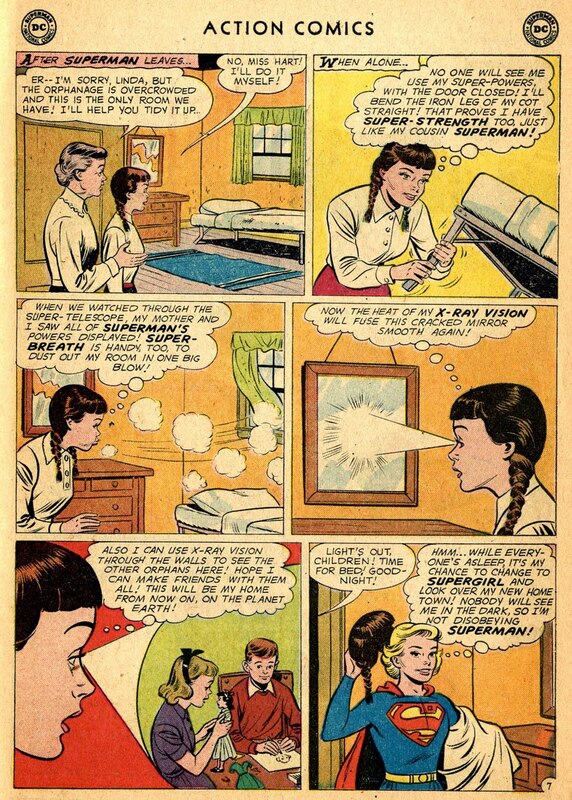 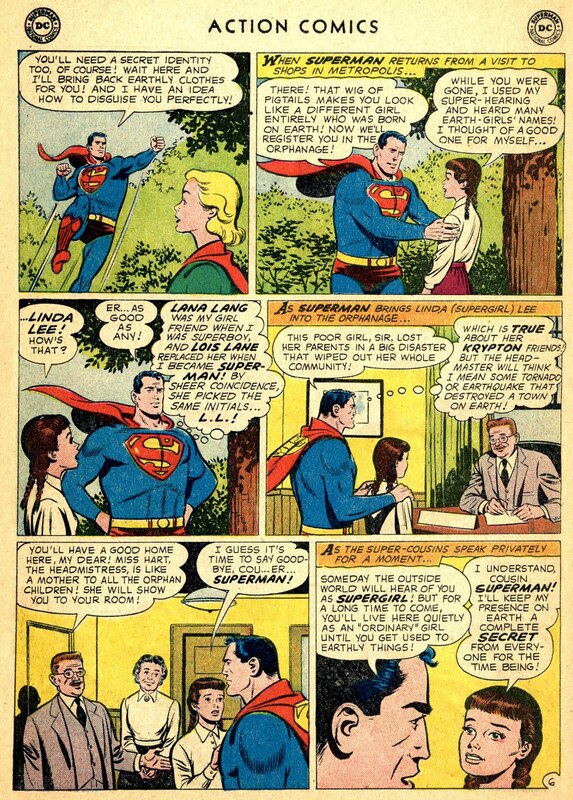 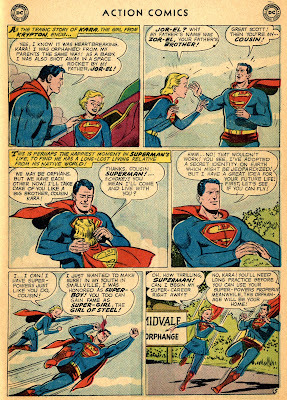 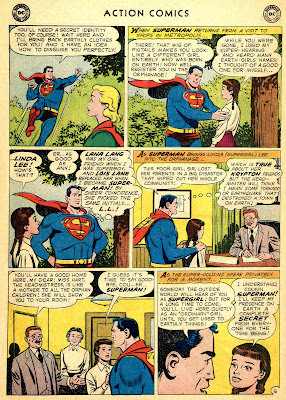 Superman sets her up in Midvale Orphanage so she can adjust to life on Earth.